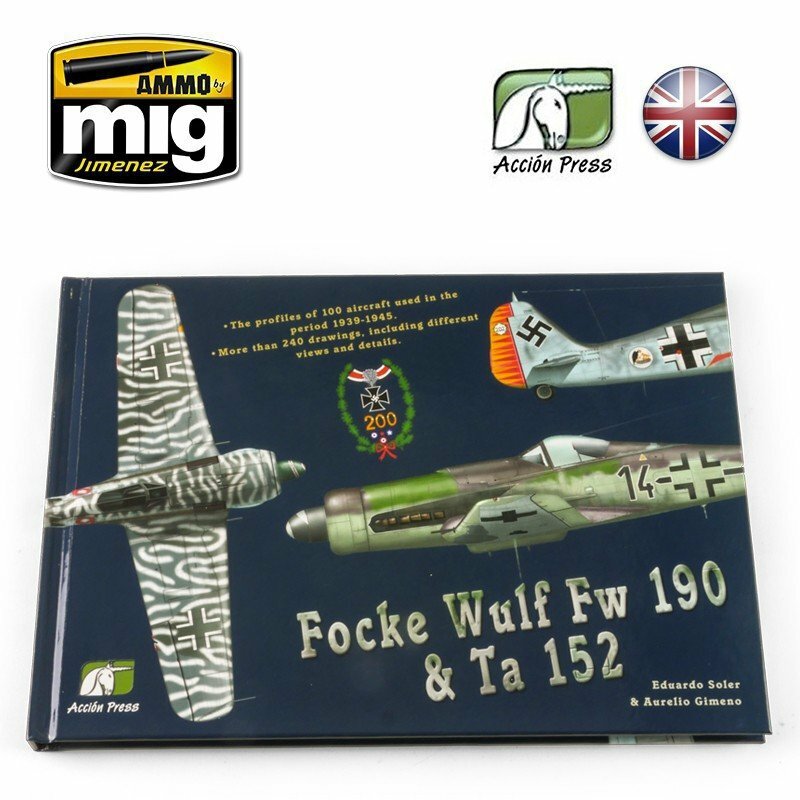 136 pages,Profiles of 100 aircraft used in the period 1939-1945. 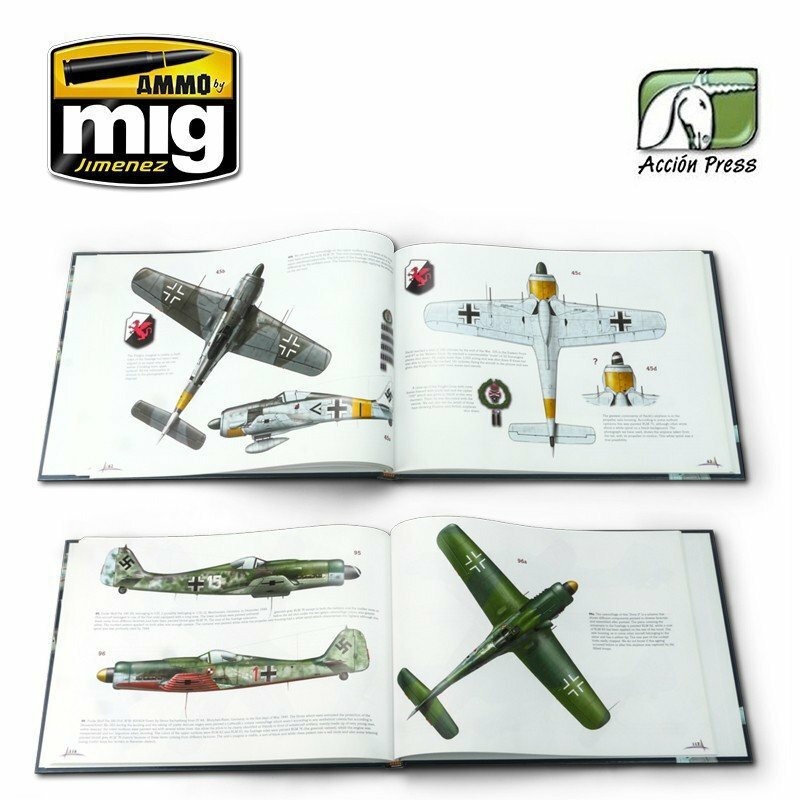 More than 240 drawings, including a wide range of views and details. 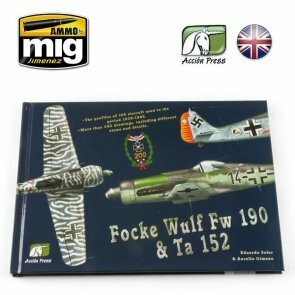 This profile book of the Fw 190 and Ta 152 shows the evolution of the most prevalent, complete, and prolific German fighter of the Second World War. 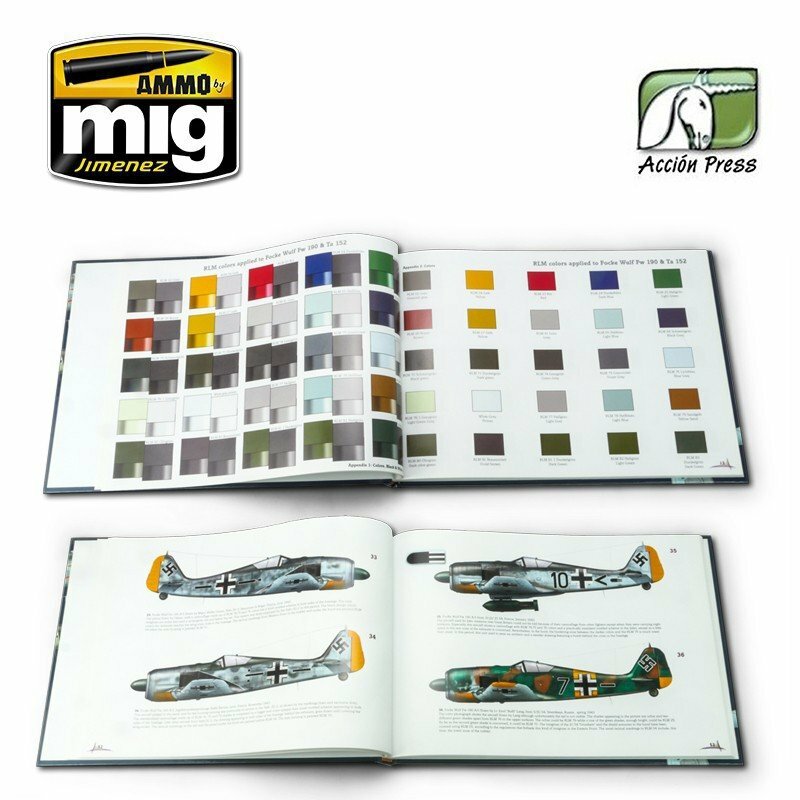 This book includes an extensive tour through the history of this airplane with a hundred different models ranging from the first prototypes to V-engine or D-series fighters, including all of the A series (from A-0 to A-9), the short and long range fighter-bombers, the F and G series, and even the curious training machines of the S series, the Dora and the Ta 152 high-altitude fighter.